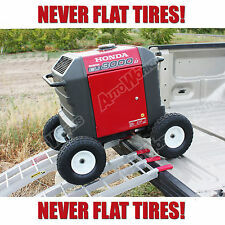 Wheel Kit for Honda Generator EU3000is - SOLID NEVER FLAT TIRES - All Terrain!! 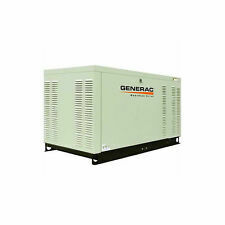 1 x GENFORCE GT6000 Generator. TheGENFORCE GT6000 Generator has been designed with one thing in mind - convenience in the outback. View the Generator Buying Guide for more information about selecting the right model. 67 KW diesel generator with 199 hour of operation. 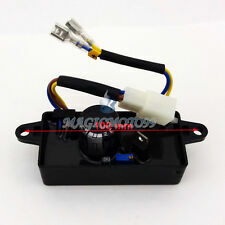 Motor lead: three-wire (three-phase DC brushless motor without Hall). Output shaft length: 34 MM (small thread at the end). 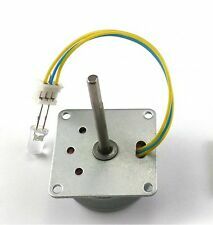 Output shaft: 5 MM. Motor height: 60.1 MM. 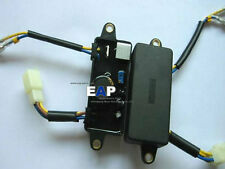 motor x 1pcs. We will try our best to resolve the issues. Ceia 45/900 PowerCube Microprocessor Controlled Inductive Heater 2.8-6KW ! WOW ! Give your generator extra reach with the DEK Universal 25 ft. 10/4, 240 Volt Generator Extension Cord. This commercial-duty cord is compatible with L14-30 outlets. Make sure you are storm ready this year with this DEK Universal Generator Accessory Kit. No matter what brand of storm generator you have, this kit will help ensure that your generator is ready to go to work when you need it the most. GRAVER MODEL NO. - GTX720 30/0310-U/CE. MANF DATE - AUG 2017. MAKE- SOLAR TURBINES / GRAVER. SOLAR PART NO. Get the most from your Generator with the DEK 240 Volt Twist Lock Adapter. 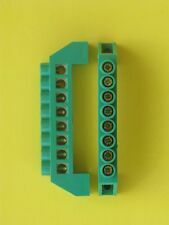 This adapter converts a single 240 Volt Twist Lock into six 120 Volt outlets. Light ends indicate when the power is on. 2x LED indicator, (Red) Load and (Green) No load. Give us a shot and we will make sure that you will look to us again! Maximum Load -------------------------------- 880W. 2 x 400W Dummy load. Factory Direct. Specification of 50KW Diesel Generator set of Shang Dong Weichai series. Power: 50KW. Rated power: 50kw. We have Diesel Generator with power from 5kw to 200kw. we can custom made the Diesel Generator for you. We have Diesel Generator with power from 5kw to 200kw. we can custom made the Diesel Generator for you. Specification of 20KW Diesel Generator set of Shang Dong Weichai series：. Technical specifications of Generator set. Power: 50KW. Rated power: 50kw. Technical specifications of Generator set Rated frequency: 60HZ. Specifications of generator. Specifications of Diesel engine. Fuel grade: (standard) 0# light diesel oil (normal temperature). Power(kw)15Kw. We have Diesel Generator with power from 5kw to 200kw. we can custom made the Diesel Generator for you. Diesel power(kw)17.2. OTHER MAIN PERFORMANCE Rated Current(A)37.5. Cylinders Number1. Small Hydroelectric Power Generator with ABS chroming material. Transforming the stream of water into power. Hydro Generator. Generator life: ≥3000h. 1 x Generator. Solid structure. Maximum pressure: 0.6Mpa. NL2248008, NL185086440. M643 Ishikawajima 3 cyl. /. 62L 1983-1998 NL185086440. Northern Lights Generator. 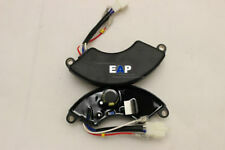 Note This Gear Reduction starter replaces your original starter. Starter Type: OSGR. Number of Teeth: 9. Dawson Technologies SiTEC TGC - X tend Series. Build TGCD2PWM. Specific application: Islanded Operation. Power(kw)20Kw. 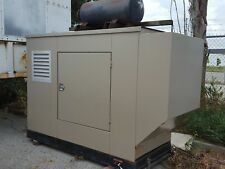 We have Diesel Generator with power from 5kw to 200kw. we can custom made the Diesel Generator for you. Diesel power(kw)22.5. Rated Current(A)90.9. Style of startManual. Specification of 40KW Diesel Generator set of Shang Dong Weichai series ：. Output power: 40KW. Power: 40kw. 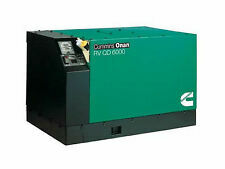 We have Diesel Generator with power from 5kw to 200kw. Zip-zap: the power in your office just went out and you were in the middle of drafting some important legal documents. Your office space is not equipped with a generator, which would have kicked into action when the power went out. 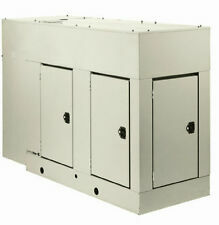 Your power supply relies on great weather conditions and a perfect environment. If the weather turns sour or a tree knocks into the line, you will lose power. A portable generator is perfect for any home or small office that needs extra backup power when the main power source fails. 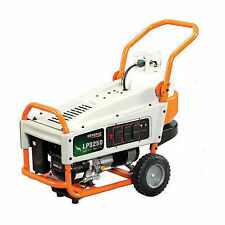 This generator will turn on and power your small area while you need it. 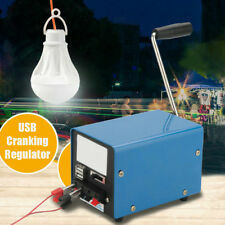 A portable gas generator runs on gas and you will need to fill it up with fuel. You can choose different sized generators and decide how much power you want them to output. Some people buy some small enough to just run the essentials and others buy some large enough to power a whole house. 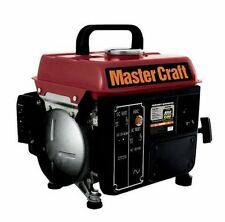 If you are shopping for a generator, browse through all of your available options from the reliable sellers on eBay.